In this comprehensive assessment of Kant's metaethics, Frederick Rauscher shows that Kant is a moral idealist rather than a moral realist and argues that Kant's ethics does not require metaphysical commitments that go beyond nature. 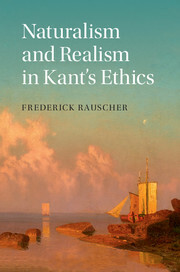 Rauscher frames the argument in the context of Kant's non-naturalistic philosophical method and the character of practical reason as action-oriented. Reason operates entirely within nature, and apparently non-natural claims - God, free choice, and value - are shown to be heuristic and to reflect reason's ordering of nature. 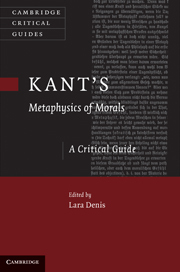 The book shows how Kant hesitates between a transcendental moral idealism with an empirical moral realism and a complete moral idealism. 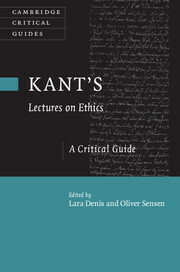 Examining every aspect of Kant's ethics, from the categorical imperative to freedom and value, this volume argues that Kant's focus on human moral agency explains morality as a part of nature. 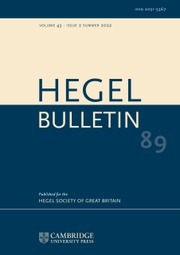 It will appeal to academic researchers and advanced students of Kant, German idealism and intellectual history. "Rauscher offers a well-informed and well-argued discussion of two central issues in Kant's ethics, claiming him to be a metaphysical naturalist and a moral idealist. Both views are highly controversial, and Rauscher's contribution to the debate is bound to attract further debate and discussion for some time to come." 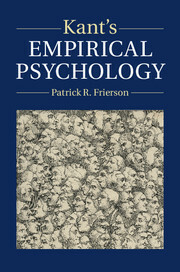 "Frederick Rauscher's Naturalism and Realism in Kant's Ethics defends a bold interpretation of Kant, one that moves Kant still further in the direction of naturalism that other recent Anglophone interpreters of Kant have advocated, but one that also does justice to his idealist roots. 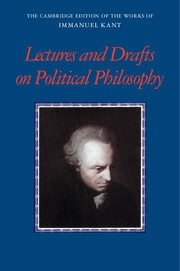 Given Kant's continuing influence in nearly every area of philosophy, this is also an interpretation that will warrant careful study from a wide readership." Frederick Rauscher is Professor of Philosophy at Michigan State University. He is the editor and co-translator of Kant: Lectures and Drafts on Political Philosophy (with Kenneth R. Westphal, Cambridge, 2015), co-translator of Notes and Fragments (with Paul Guyer and Curtis Bowman, Cambridge, 2005), and editor of Kant in Brazil (2012).